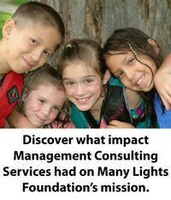 Nonprofit consulting, board development, strategic planning and more. Our nonprofit management consulting services run the gamut, from board development, meeting or retreat facilitation, communications planning, organizational development, and more. Some services are provided by our staff consultants and others are provided on a sliding-scale fee basis using consultants who are members of our Service Corps. They donate their time to 501 Commons, so that management expertise is within reach for all organizations. With more than 500 service corps members, most with nonprofit experience, there is almost no area where we cannot find you the expertise you need. The services below are further described on their own pages. 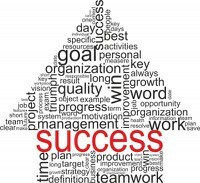 We can also help you identify collaborations, partnerships; make improvements in small and large operational processes; and develop earned income strategies. You can request any of these services or tell us what you need by filling out the Request for Assistance Form.